1. 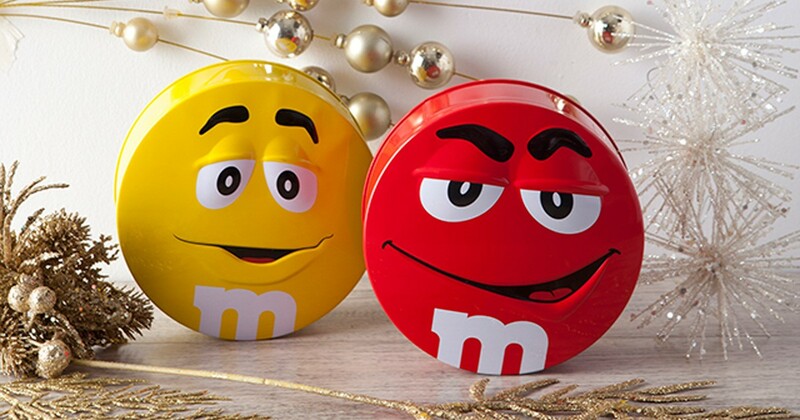 When M&M's made you realize that 2016 is just around the corner. 2. When your U.S.-based tita came over and you ran straight to her balikbayan box. 3. When you bought it as a present but ultimately decided to have it for yourself. 5. When they had yet to serve food at the party and you were so, so hungry. 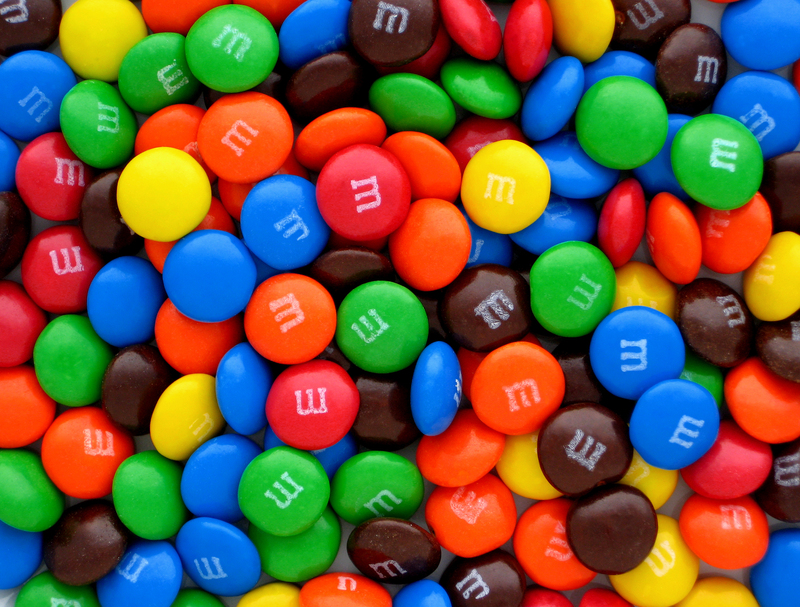 Now that we've established how lovable it is, but did you know that M&M's is even better when shared? 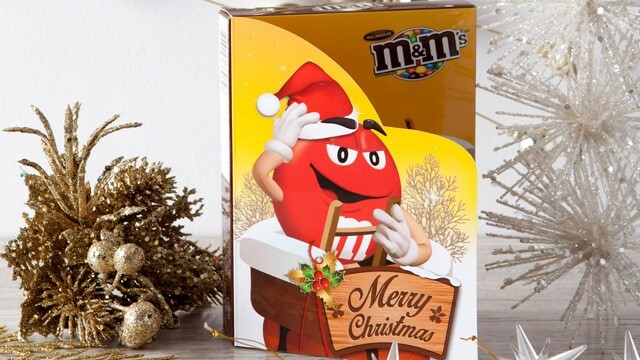 It's literally the sweetest gift you could give to your friends and family this 2016. Let's get chocolate wasted! 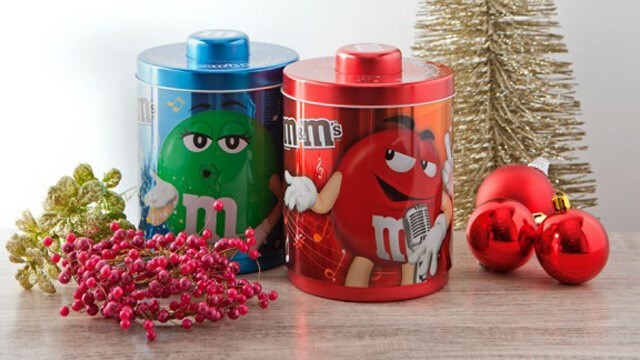 Visit the M&M's Philippines Facebook page to know more.